This area of the body pertains to the Solar Plexus Chakra. The Bowel – What is the Mind-Body Connection? The intestines relate to your ability to eliminate what is no longer needed to nourish and fulfil your life. The need to control life rather than flow with life will cause stagnance the bowel, whereas lack of nourishment or absorbtion of life’s lessons will cause looseness in the bowel. Appendicitis – What is the Mind-Body Connection? You have had an intense emotion that has not been expressed and as a result has caused you to hold on to the past and remain in control. You need to release this repressed emotion so you can let go and move on with your life. Constipation – What is the Mind-Body Connection? You become constipated when you hold on to what you have – your knowledge, your belongings, your relationships and your fears – which prevents you from interacting and communicating freely with life. Diarrhoea – What is the Mind-Body Connection? Diarrhoea shows that you feel unable to have what you want and as a result, you let go of your goals. You need to learn from your experiences so that you feel empowered to have what you want in life. 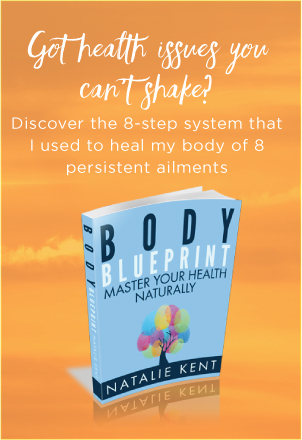 Irritable Bowel Syndrome – What is the Mind-Body Connection? You do not feel comfortable with obtaining or asking for what you want so you hold back and keep things to yourself. When you feel relaxed enough to express your ideas and opinions and give generously with what knowledge you have, your digestion of life – inflow and outflow – is balanced and harmonious.